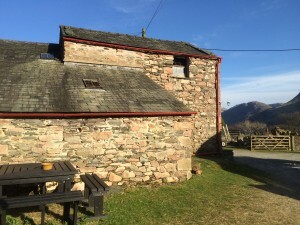 Cragg House Farm is a traditional Lakeland Fell farm which runs a flock of Herdwick and Cheviot sheep, and Cragg House Farm Holiday Cottage is a perfect base for outdoor activities such as walking, fishing and climbing or more leisurely nature watching, sight-seeing or just relaxing. The cottage sleeps two with the bedroom and living area on the first floor of the original farmhouse giving fantastic views over the garden to Whiteless Pike. 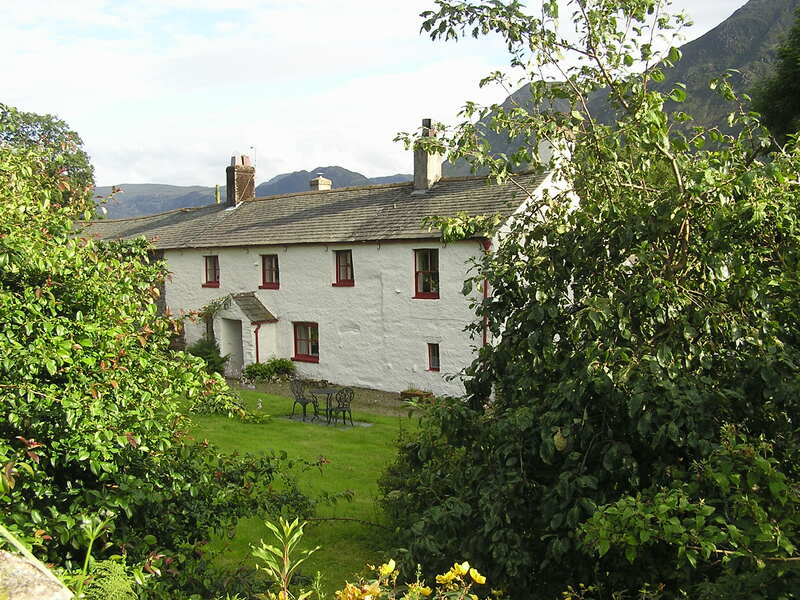 The farmhouse itself is a traditional property dating from the 17th and 18th century. 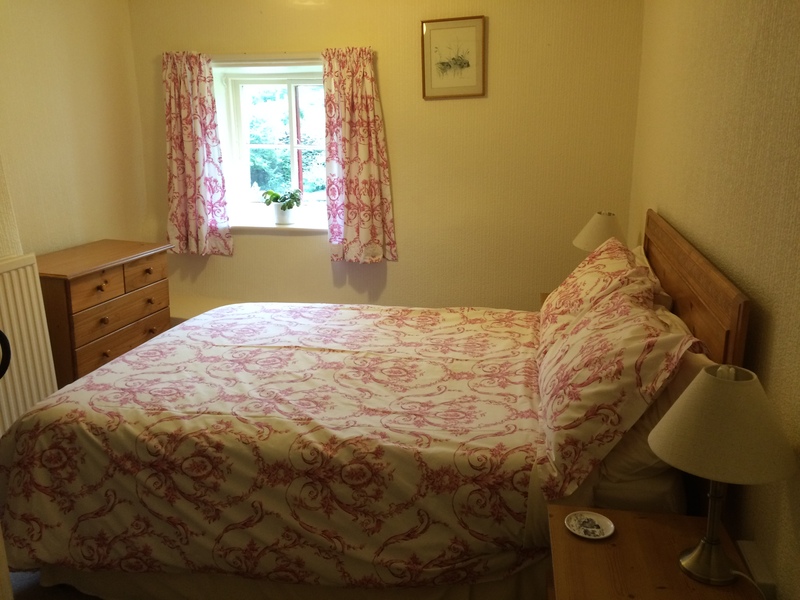 It is a grade II listed building and therefore retains many of its original features. The farm tenants John and Vicki Temple have a keen interest in nature and the environment which is reflected in the business. They are also keen to promote Fair Trade, supplying a welcome pack of Fair Trade goods in the Holiday Cottage.